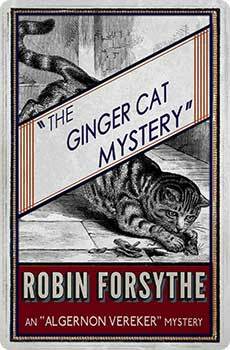 Robin Forsythe was born Robert Forsythe in 1879. His place of birth was Sialkot, in modern day Pakistan. His mother died when a younger brother was born two years later, and ‘Robin’ was brought up by an ayah until he was six, when he returned to the United Kingdom, and went to school in Glasgow and Northern Ireland. In his teens he had short stories and poetry published and went to London wanting to be a writer. He married in 1909 and had a son the following year, later working as a clerk at Somerset House in London when he was arrested for theft and fraud in 1928. 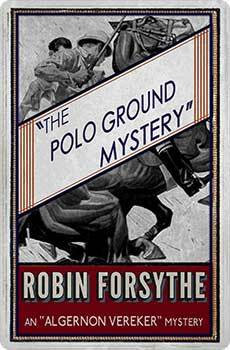 Sentenced to fifteen months, he began to write his first detective novel in prison. 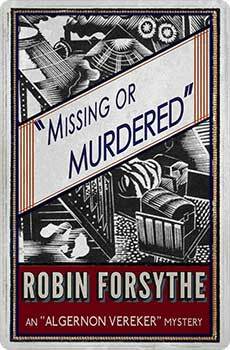 On his release in 1929 Robin Forsythe published his debut, Missing or Murdered. It introduced Anthony ‘Algernon’ Vereker, an eccentric artist with an extraordinary flair for detective work. 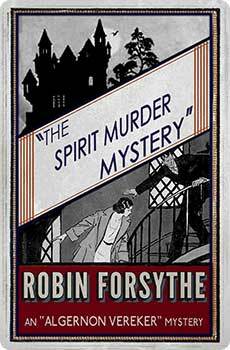 It was followed by four more detective novels in the Vereker series, ending with The Spirit Murder Mystery in 1936. 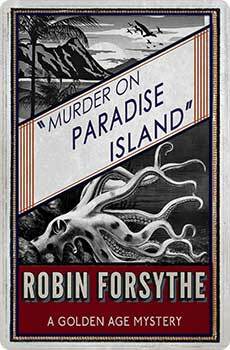 All the novels are characterized by the sharp plotting and witty dialogue which epitomize the more effervescent side of golden age crime fiction. 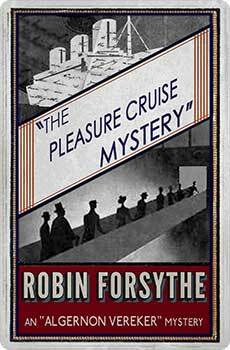 Robin Forsythe died in 1937.